Official Release: Three years of BMW i, three years of innovation, three years of holistic sustainable mobility: since its market launch in November 2013, BMW i has not only been the technological pioneer of the BMW Group, but has also symbolised the company’s innovative strength and future orientation in every vehicle it brings onto the road. Today, this can be seen more clearly than ever: the BMW Group has now delivered more than 100,000 purely electric-powered cars and plug-in hybrids to customers worldwide. 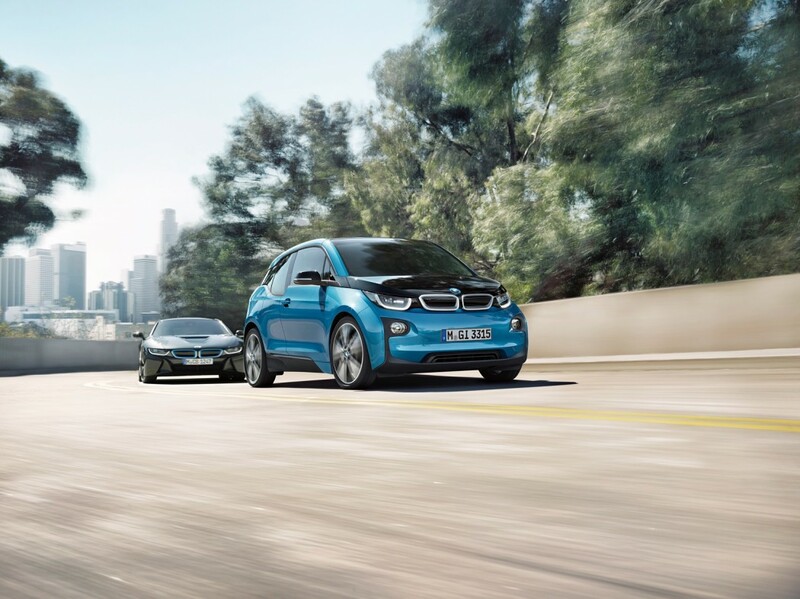 The BMW i3 alone has reached a figure of more than 60,000 units, making it the most successful electric vehicle in the premium compact segment. Meanwhile, the BMW i8 ranks first among electrified sports cars, with more than 10,000 delivered since the middle of 2014. Additionally, there are the approximately 30,000 plug-in hybrids sold to date; known today under the label BMW iPerformance, these reflect the successful broad-based transfer of BMW i technology. By establishing the BMW i brand and opting to develop a separate vehicle architecture and BMW eDrive technology for electric power, the BMW Group became a pioneer in the field of individual, sustainable mobility. Both the BMW i3, designed for locally emissions-free mobility in an urban environment, and the future-oriented plug-in hybrid sports car BMW i8 combine Sheer Driving Pleasure with a premium character that is consistently geared towards sustainability, including the use of resource-efficient production methods and materials. 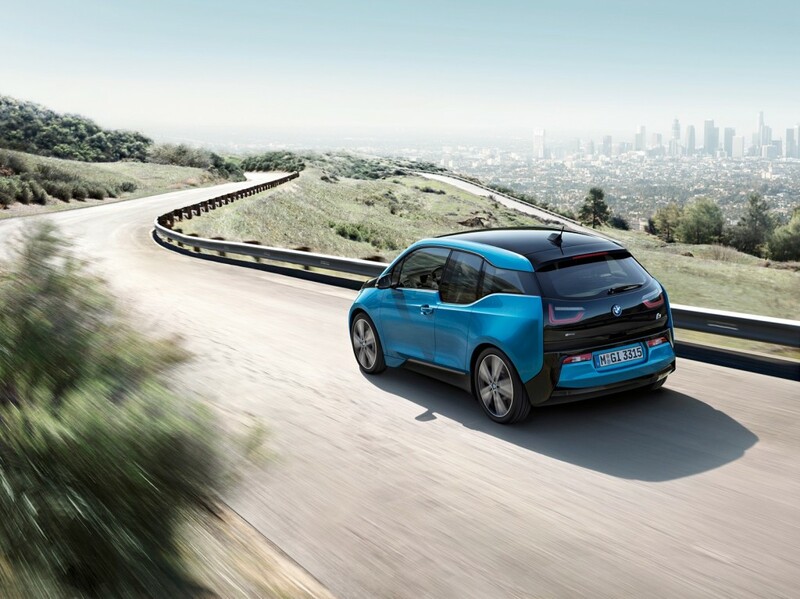 This also appeals to new groups of customers: more than 80 per cent of BMW i3 customers worldwide are new to BMW. All in all, the BMW Group now offers seven models that either run on electric power alone, like the BMW i3, or are plug-in hybrids, combining a combustion engine and an electric motor. Other models will follow in the years to come, including a MINI Countryman plug-in hybrid in 2017. 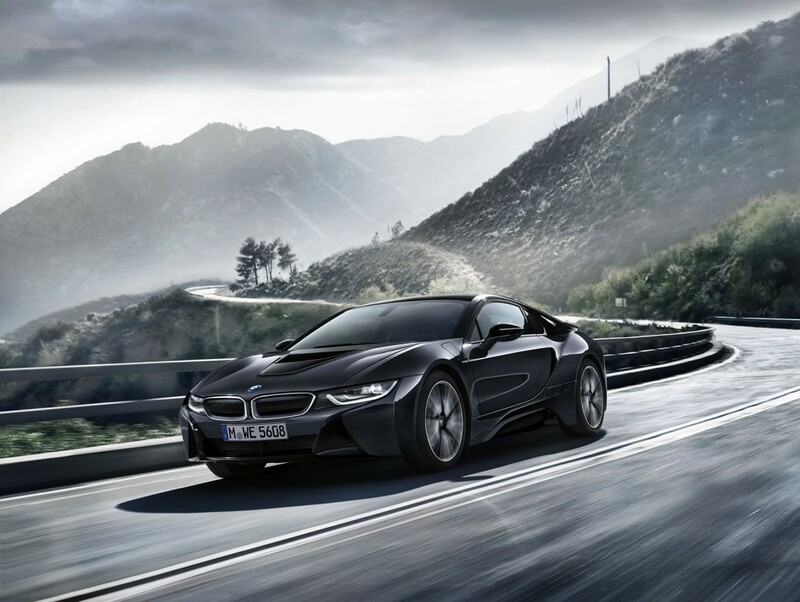 What is more, a new variant of the BMW i8 sports car with plug-in hybrid drive will come out in 2018 – an open-top BMW i8 Roadster. Looking further ahead, the portfolio will be extended to include a purely electric-powered MINI in 2019 and a purely electric-powered BMW X3 in 2020. At the start of the next decade, another, larger BMW i model with electric drive is due to appear: the BMW iNEXT. 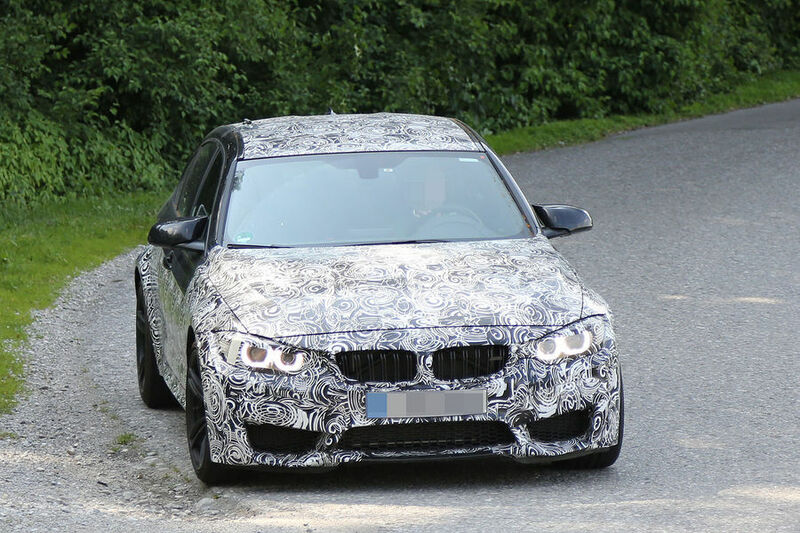 This highly innovative model will be the new innovation leader and spearhead of BMW i. Heading to Pebble Beach for the Concourse? There the newest M stable mate will revealed.